SafeLane Global’s safety awareness programmes are available to client personnel operating in any contaminated areas. The programmes ensure a client’s staff are aware and alert to the dangers of unexploded ordnance (UXO) encountered during field operations. SafeLane Global regularly conducts education sessions for personnel involved in construction and infrastructure projects for example, and it has delivered mine risk education to hundreds of local communities globally in areas affected by conflict. 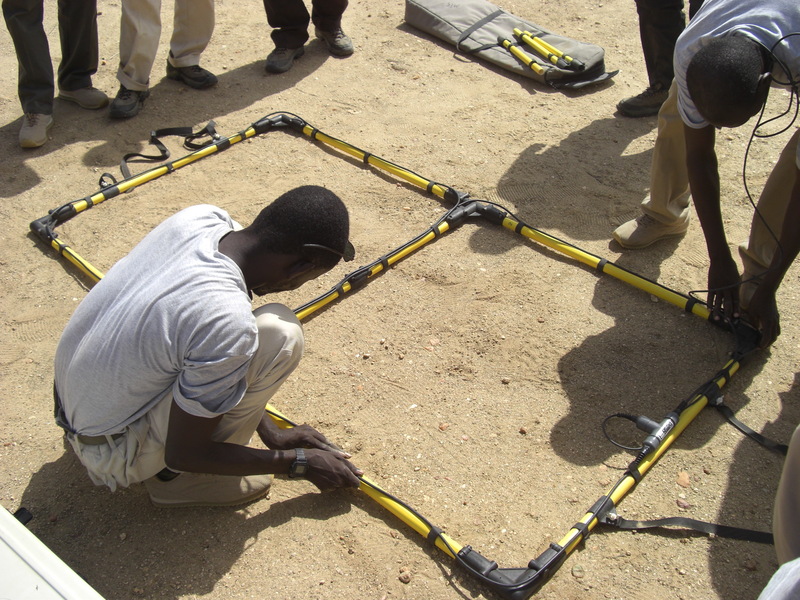 It educates in recognising and avoiding the risks of explosive remnants of war (ERW) – including mines and improvised explosive devices. It also develops project-specific mine and UXO management plans for client organisations.